Choose your licensed veterinarian, emergency animal hospital, or specialist anywhere in the United States. No upper age limits, breed restrictions, or pre-enrollment screenings, we’re able to care for your dog or cat regardless of shape or size. 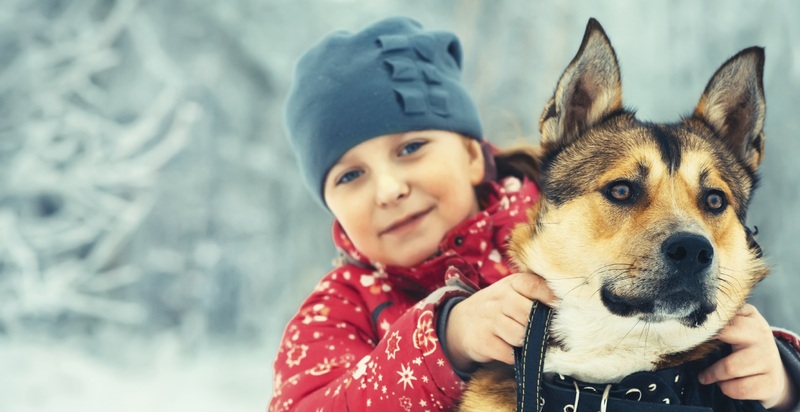 Choose your own limit, deductible, and reimbursement amounts to customize your policy to fit your pet. Our policies provide cover for accidents, illnesses, surgeries and much more. Reimbursement of claims direct with Owners mean there’s no pre-defined network of providers to worry about. Your claims are processed in less than two weeks.